Looking for a desert escape? Then Phoenix is for you. 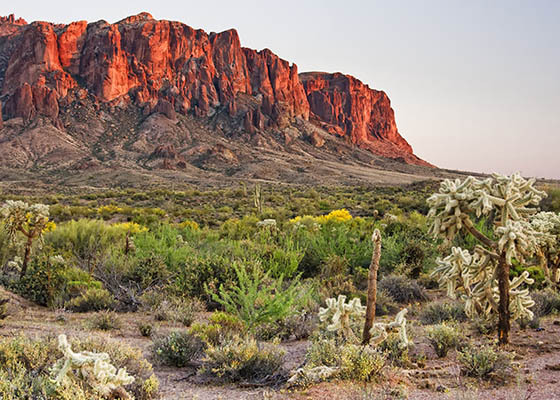 Arizona’s capital city boasts great weather, beautiful landscapes and reasonable housing prices. The median value of homes for sale is $218,600; that’s a steal, compared to prices in most major American cities, and probably the reason why 61 percent of residents are homeowners. And that’s with a young median age of only 33. 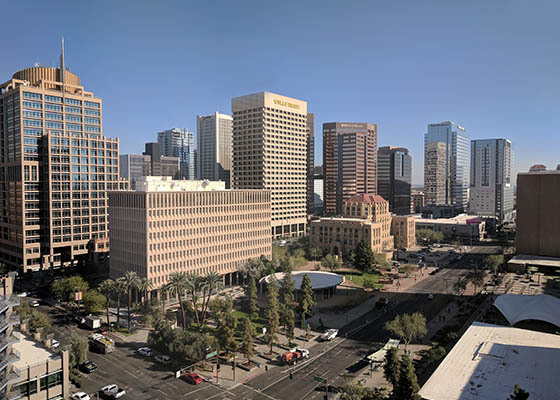 Some neighborhoods worth checking include the Warehouse District, Old Town Scottsdale, Arcadia, Biltmore and Downtown Phoenix (which despite what “downtown” might imply is actually a hipster enclave). These neighborhoods are praised for lively bar and restaurant scenes (don’t leave without trying the Mexican food; Phoenix is very proud of it). There’s also a good coffee scene in Phoenix where local shops experiment with add-ons like cocoa nibs or even a little whiskey. You’ll need a car Phoenix as 94 percent of commuters drive to work. Nearby cities popular for commuters include Scottsdale, Tempe, Mesa and Glendale. 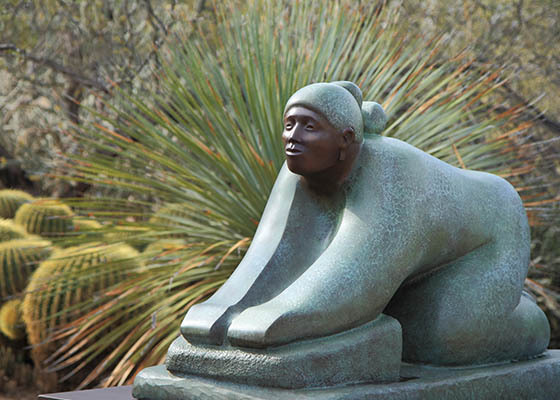 Nature lovers will feel right at home in Phoenix; the desert city is home to many furry, scaly and feathered friends. Places to commune include the Desert Botanical Garden, South Mountain Park and Camelback Mountain. When the temperatures rise, Phoenix residents cool off at nearby waterparks and rooftop pool bars or splurge and take a staycation at one of the many high-end desert resorts in the area.